DON'T JUST LOOK FAST. BE FAST. So who is KingTuner.com? 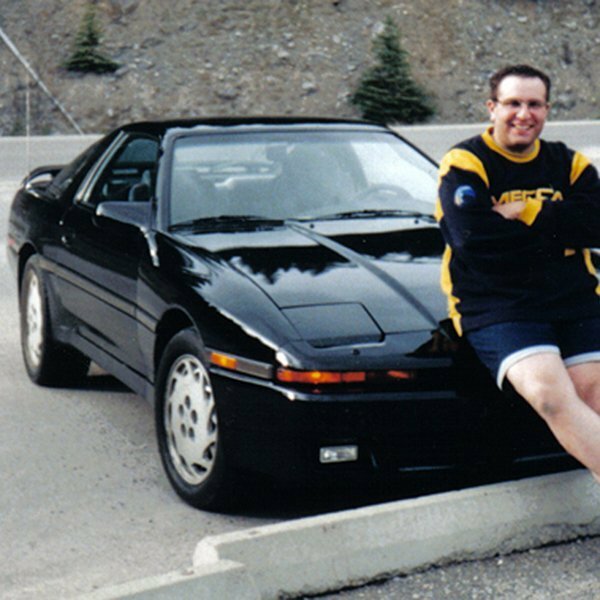 It’s me, Ali… or if you’re from the YEG, you may have known me as “the guy with the black LHD Supra with that huge turbo!”. Well, a lot has changed since selling my last Supra. 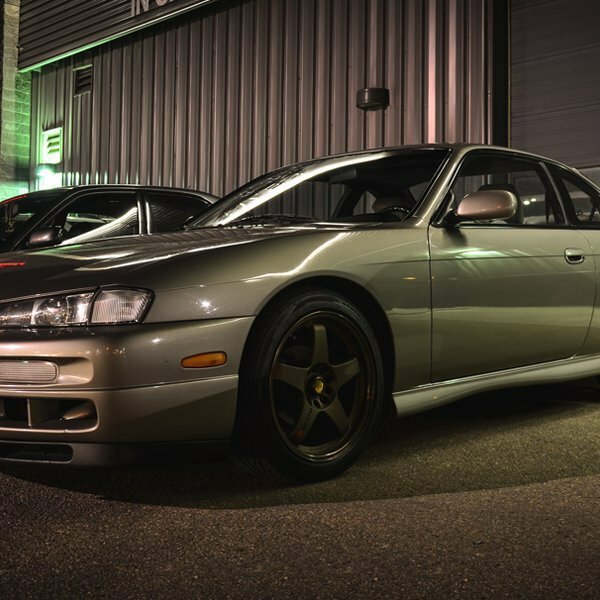 I got myself into a S14 Kouki which was amazing in it’s own right – but now that’s gone too. After driving many different cars and setups, from LS swaps – a monster M5 to a GT4, I am still pondering what is next. I have been driving imports since I got my license way back when. 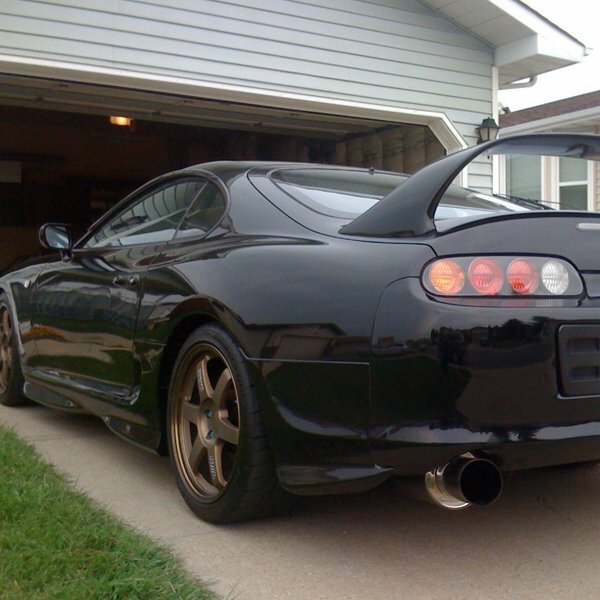 Although my first car was a 1982 Honda Accord, I eventually graduated to my dream car, which at the time was a MKIII Toyota Supra. As everyone knows, horsepower is addictive and you can never get enough. Buckets of money and 2 Supras later, I finally purchased my monster Supra. It was during this 6-year love affair that I learned how to tune. A proud day! Seth is a great teacher and awesome tuner! My passion for cars and the knack for tech stuff drove me to make it official. In 2016 I graduated from EFI University, which is a world class, hands-on, tuning educational facility. 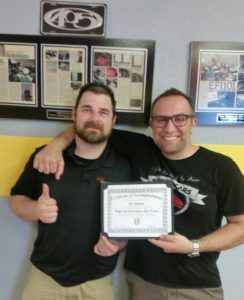 I achieved the High Performance EFI Tuner and Advanced Turbo Concepts certificates! There was a need for an Edmonton Tuner that could help enthusiasts get their car running properly without breaking the bank. So here I am! I do offer dyno tuning as well as street tuning. Many of my customers need some minor tweaks or adjustments with their current tunes; usually it is just a fuel map or wastegate duty correction which can be done during a street session. 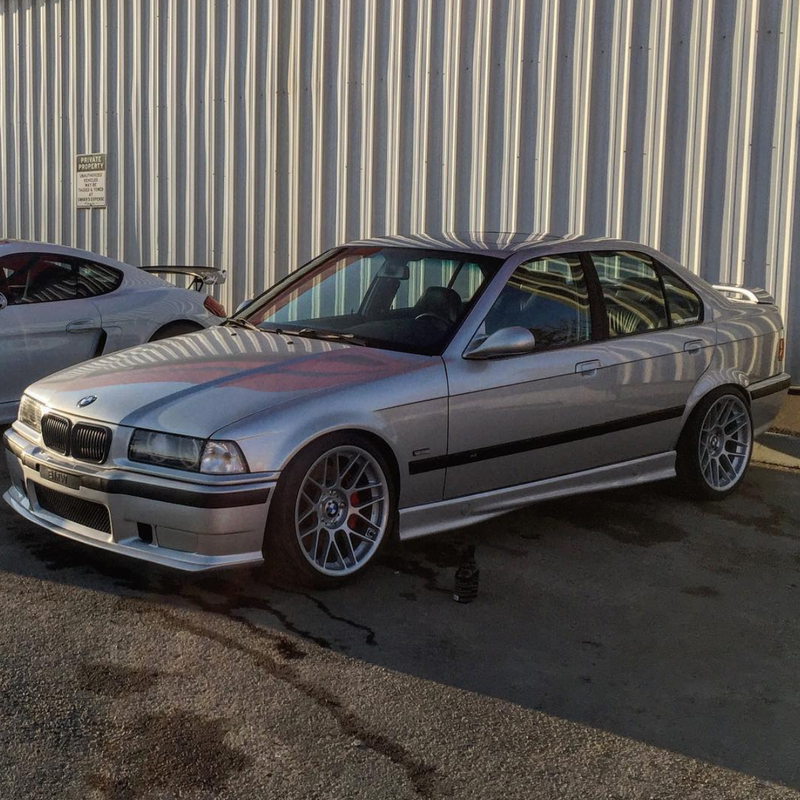 For now I’ll be enjoying a beautiful, supercharged, E36 M3 -45! Although I may be done swapping and wrenching on my stuff, I still love this game and love putting smiles on the faces of my customers. DONT JUST LOOK FAST. BE FAST.